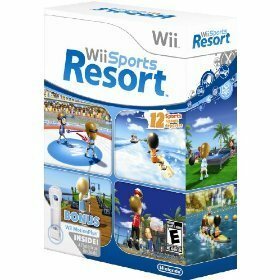 A brand new version of Wii Sports that offers gamers a day at the beach. that gives players an even greater sense of immersion. tossing a disc to a cute, Mii-like dog. Remote and jump into the action.